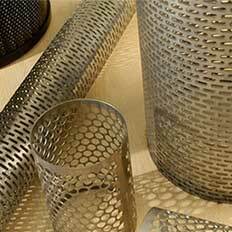 H&K Perforating is known for producing perforated material with extreme accuracy and efficiency. 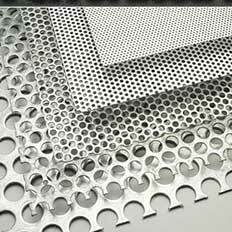 Our advanced machines and skilled workforce provides holes in any size, shape or arrangement, in metals and non-metallics, from foil thin, up to one-inch thick. 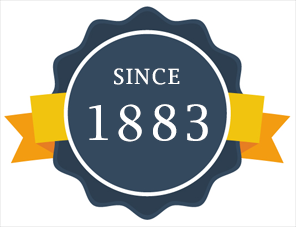 For over 135 years, H&K Perforating has been the partner of choice for value-added perforated metal in the markets we serve. 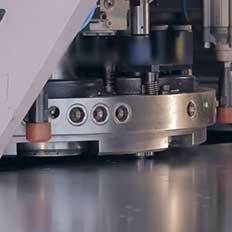 We can provide holes in any size, shape or arrangement, in metals and non-metallics, from foil thin to one inch thick. We do it all! And no one beats us for fast delivery and competitive pricing for large or small orders. Call us at 1(800) 251-6026 and get our free catalogs online.